Buy Taiwan Made Vegetable Cutting Machine for Bulbous Vegetable Cutting - Jinan Joysun Machinery Co., Ltd.
Good at cutting root vegetables and fruits: such as potato, carrot, onion, eggplant and so on, slicing, dicing, slice. Widely used in health food industry and small and medium-sized food processing center. Company InformationAbout us: Teemyeah is the biggest vegetable processing equipment manufacturer in Taiwan. In 2003, we set up a branch office in Guangzhou for China Mainland market. 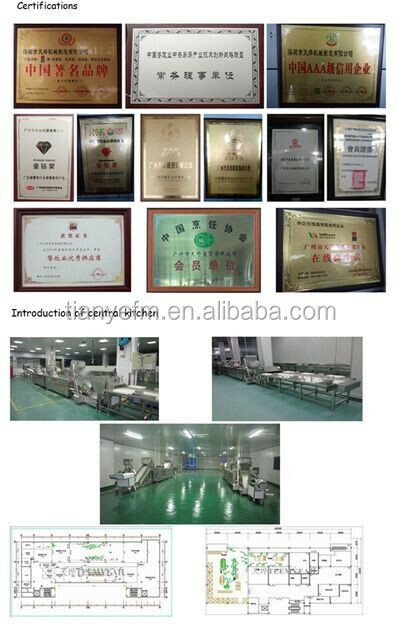 We are the first Taiwan brand to enter the China Mainland market and we are the founder of automation standard for central kitchen cutting line. We mainly supply vegetable processing euqipment and meat processing machine, such as multifunctional vegetable cutter, bulbous peeler, saw bone machine, frozen meat dicer. Our vision:To be the first choice servicer of the food processing industry. Q1: Why can you quote FOB Taiwan directly? 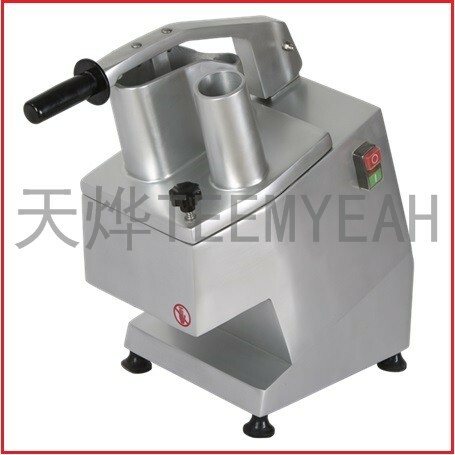 A: Teemyeah Food Machinery Group is originate from Taiwan. Our factory is the biggest vegetable cutter manufacturer in Taiwan. 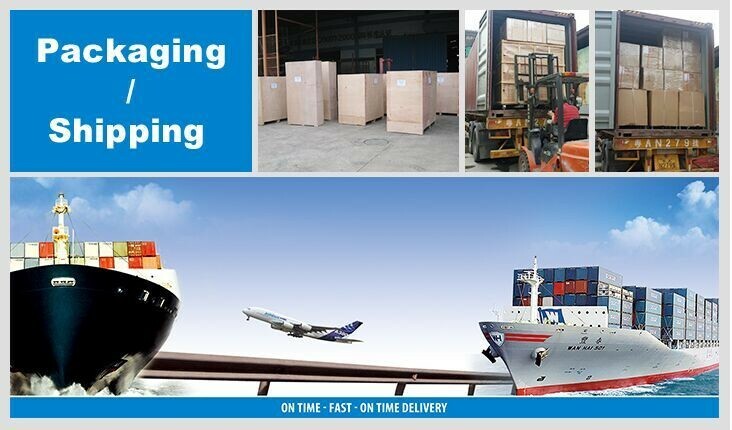 So we can arrange the shipment from Taiwan directly. You can choose any port in Taiwan for export. Q2: What is the advantage of shipping from Taiwan? A: We insure the machine 100% made in Taiwan, and all the machine is good quality and good handwork. The shipping price from Taiwan will be cheaper because you don’t need to pay for the shipping cost and tax from Taiwan to China Mainland. Q3: Where can I test your machine when I visit China? A: Our head office is located in Guangzhou, and we have a big showroom here, so you can see all the machines. Furthermore, except the Taiwan factory, we also set up another factory in Shenzhen, which is dealing with meat processing machine and large vegetable washing line. Q4: What is your policy for the machinery distributor? A: We are looking for agent worldwide. We will give our best price to assist you to develop the market. We can support you technically but we hope you can be in charge of the after-sales service in your country. You are welcome to visit any of our showrooms to check the machine. Q5: How to wash the machine and how to maintain the blade? A: Washing with water, also can be appropriate to join some detergents to clean. For the same blades, it will be better to take off and wash by brush. Tool maintenance: the tool should be dried when the tool is cleaned. And then you should coat it with cooking oil to keep the cutting tool lubrication and anti-oxidation. Q6: How to maintain the machine? A: machine should be added lubricant on the chain, the gear, bearing every six months, and reduction gearbox should be added oil. Check the belt and spring whether it is loose every quarter. If loose, then change or repair it in time.